It is time for our industry to move forward to bring drug accountability into the 21st century. The proven benefits include improved patient safety, enhanced RBM and quality, reduced site burden, reduced risk of inspection and audit findings as well as the ability to close out studies more quickly, thereby cutting costs. Additionally, since DARM functionality is already fully integrated into solutions that sites and sponsors are already using via the IRT system, the deployment and set-up efforts are minimal. 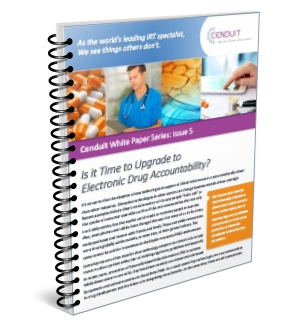 Is your organization ready to benefit from electronic drug accountability?